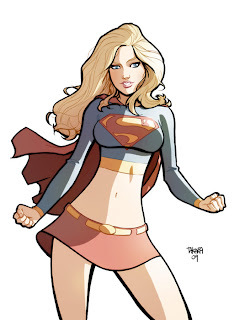 We now have more than one Supergirl for MUGEN. Download one from CVG United and the other from Scruffy Dragon. I decided to see what would happen if we put them against each other.